We teamed up with Beck, owner and founder of stationery brand and blog, An Organised Life, to put together the zodiac giveaway of your dreams. 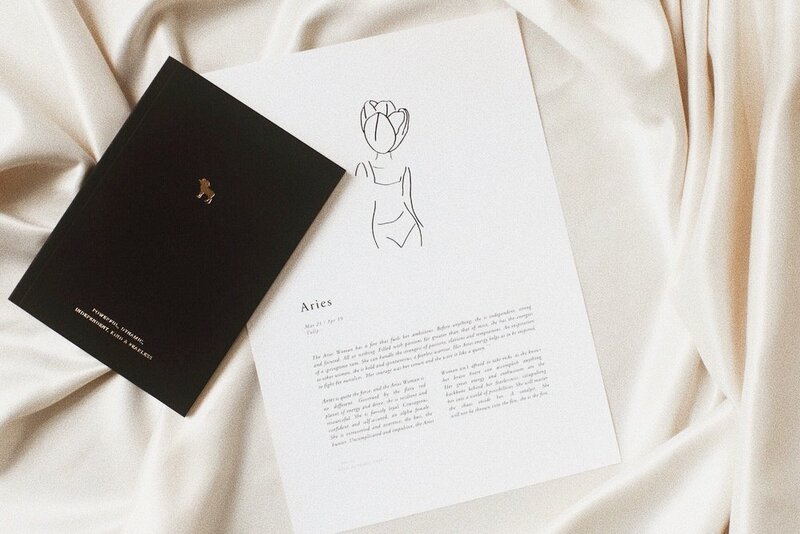 An Organised Life zodiac notebook and a Sunday Lane print for each month of the year. It’s going to be a big, beautiful year. See our instagram for more details on how to enter.